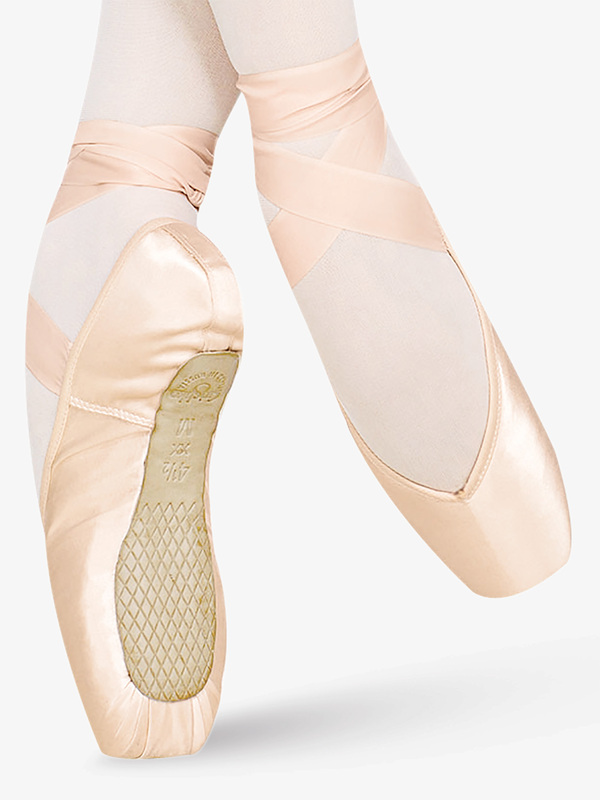 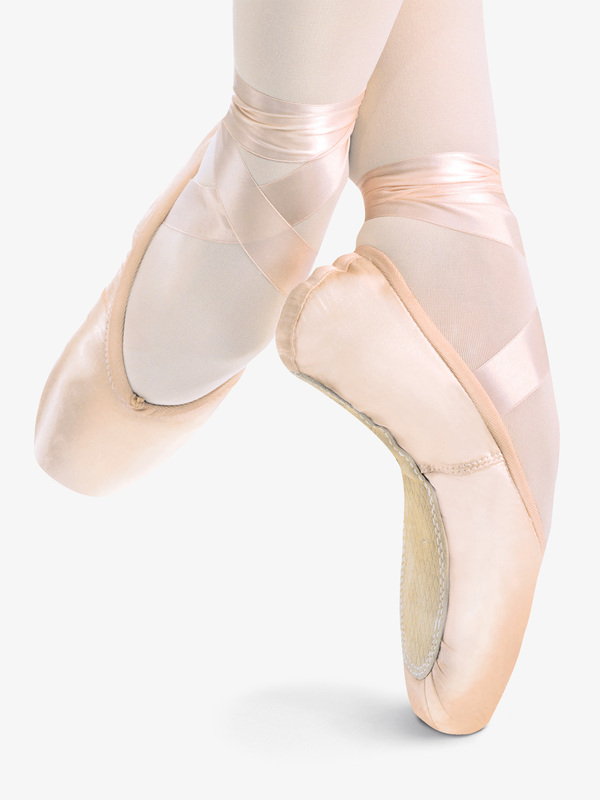 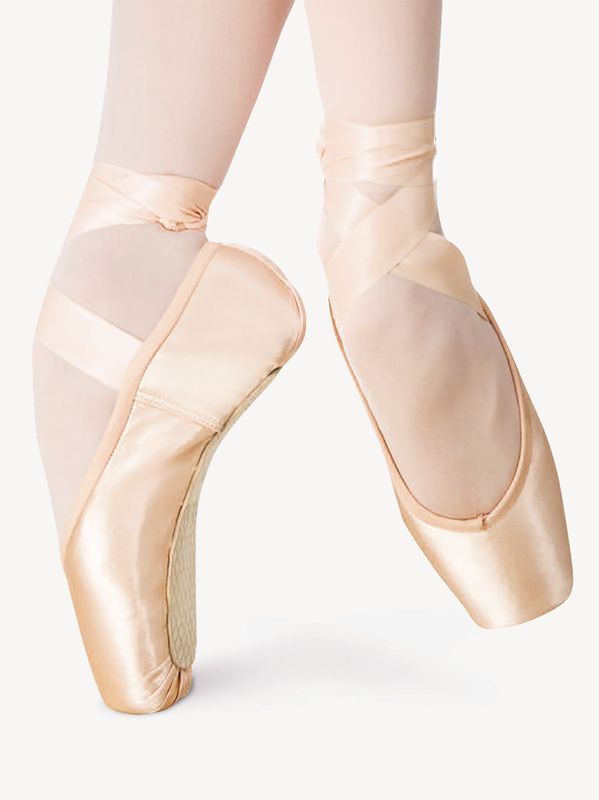 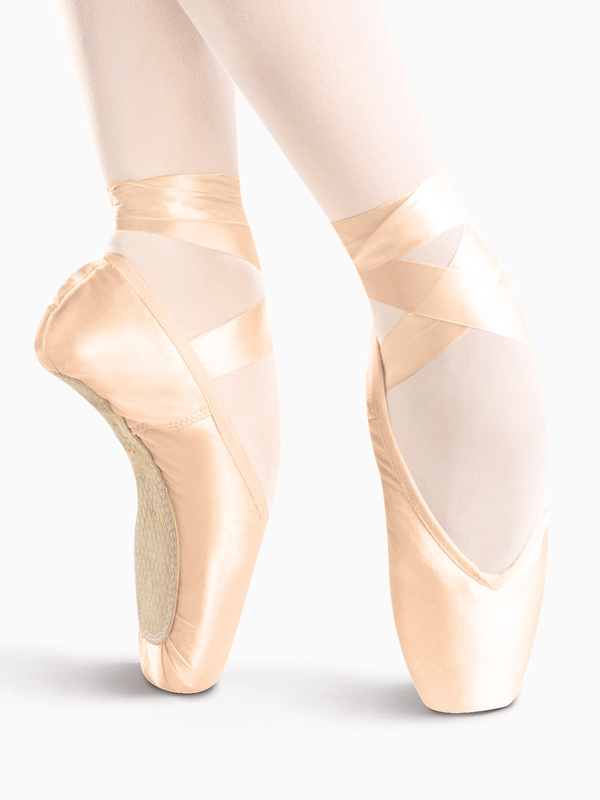 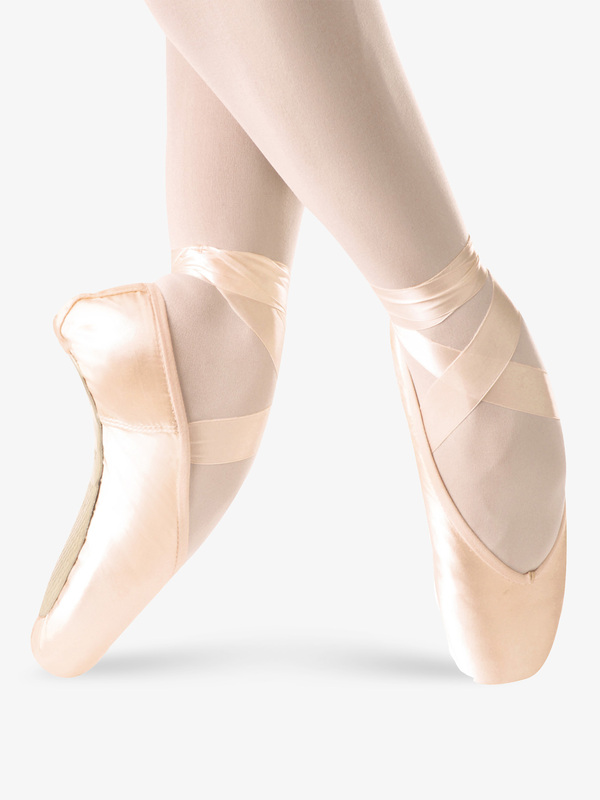 Latest Grishko pointe shoes and dance tights styles for sale online. 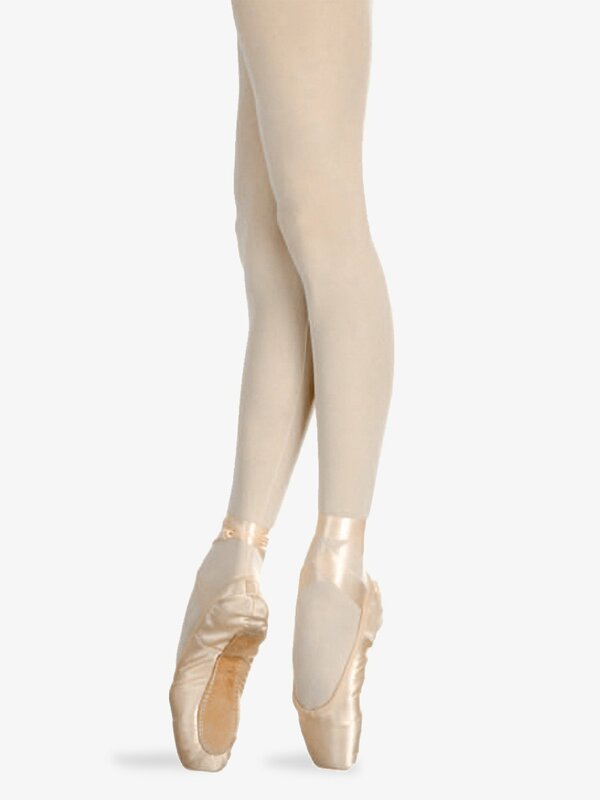 Grishko Adult Slimz Convertible Tights 1010: Grishko's adult nylon/lycra seamless Slimz-inch convertible tight is designed to give extreme support without sacrificing comfort. 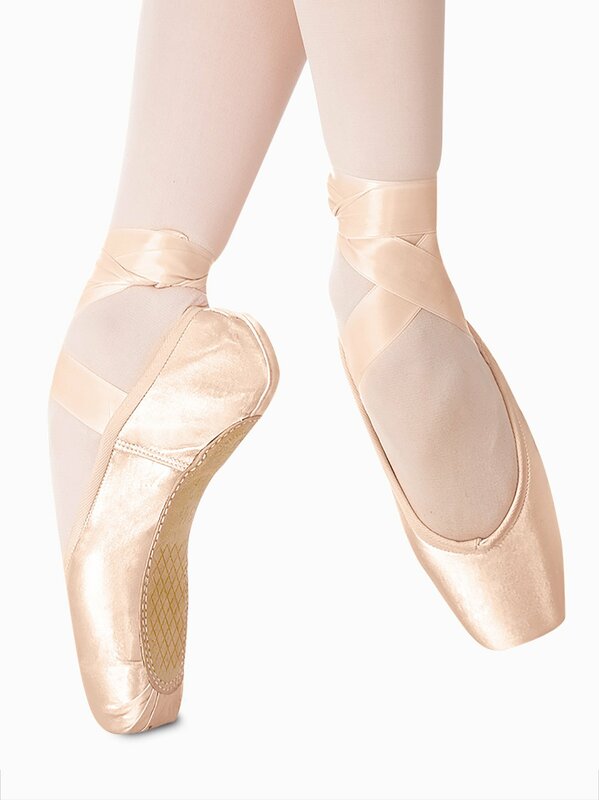 This tight stretches to shape and contour legs, making them look sleek and slender. 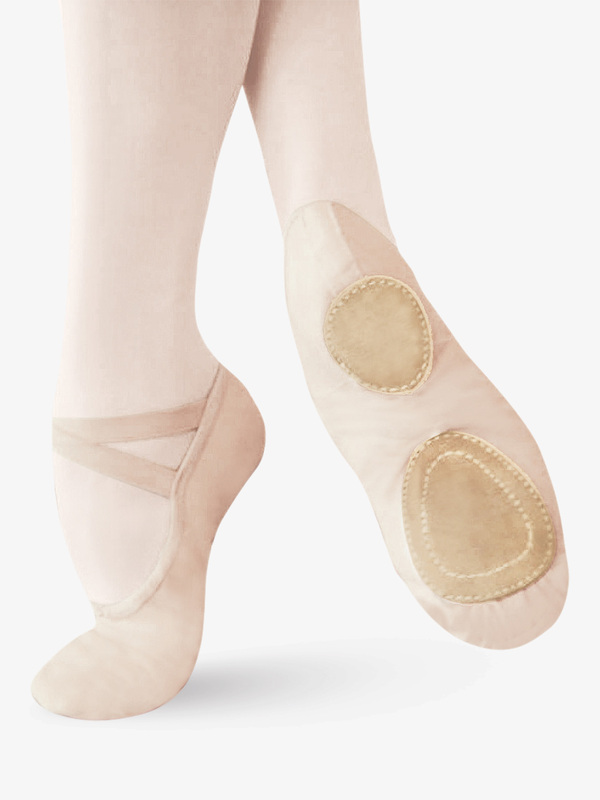 Other features include a plush 1-inch waistband and a cotton/nylon gusset with run-guard protection. 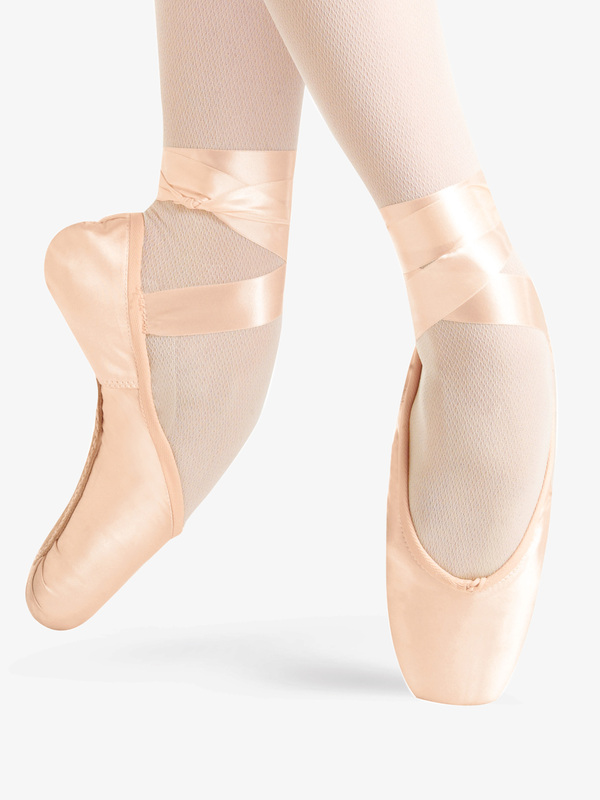 Grishko Adult Super Soft Convertible Tights 1009: Grishko's adult nylon/lycra seamless Super Soft-inch convertible tight is designed to be the ultimate luxury tight: incredibly soft, extremely supple and remarkably resilient. 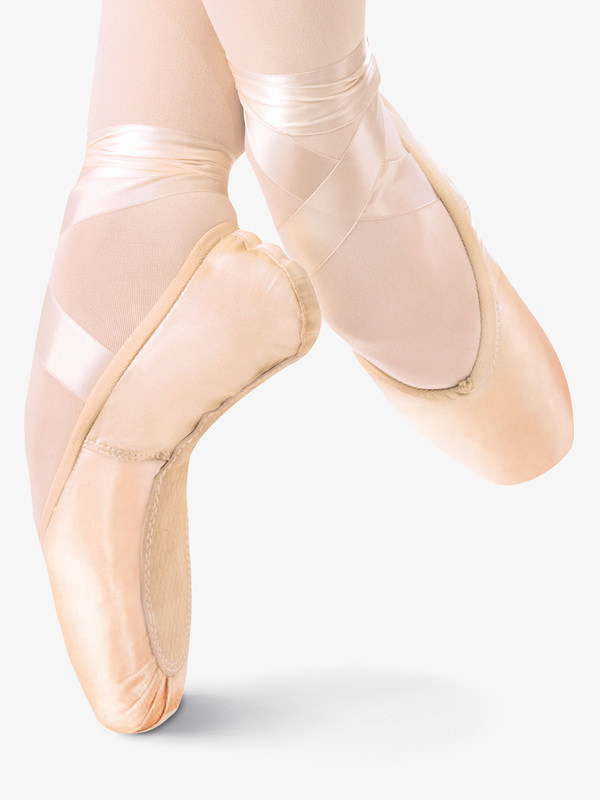 Other features include an invisible waistband and a cotton/nylon gusset with run-guard protection. 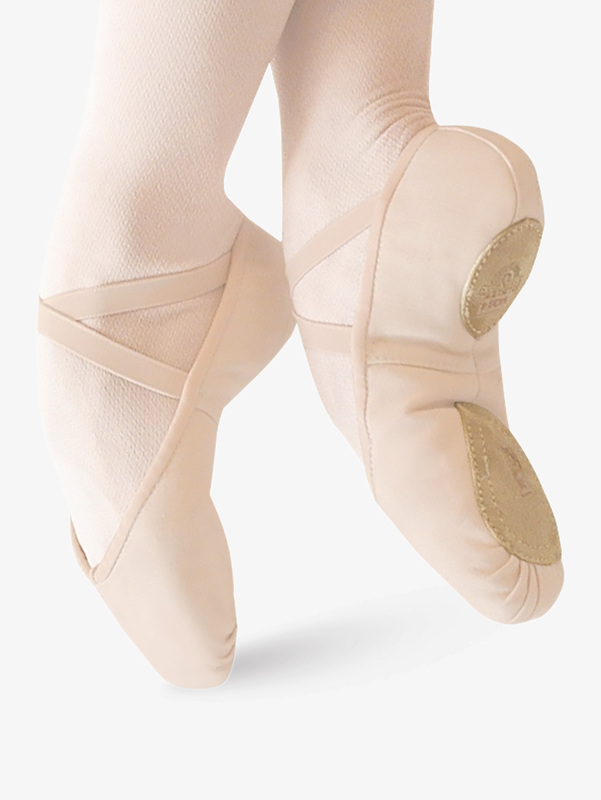 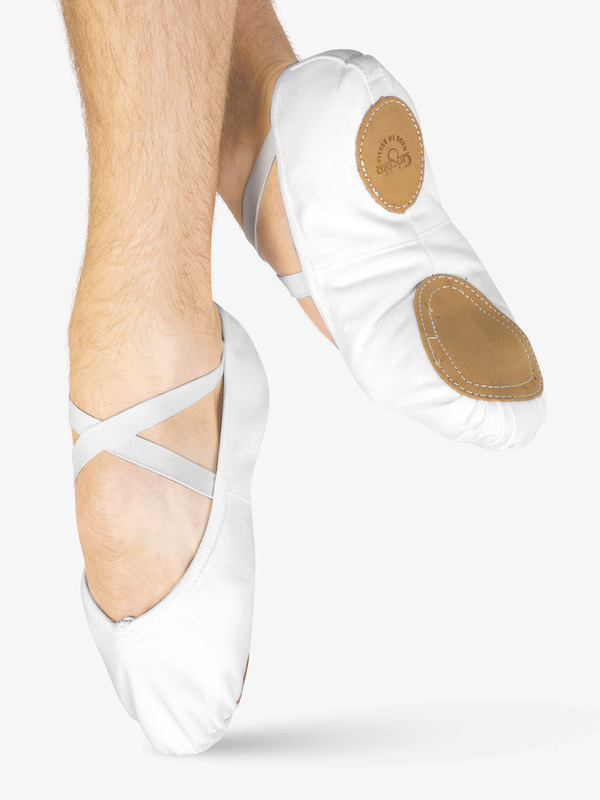 More Grishko styles on sale at Discount Dance Supply.